Combining SolarEdge’s breakthrough PV inverter technology with leading battery storage systems, the StorEdge solution helps homeowners reduce their electricity bills while maximizing energy independence from the grid. The StorEdge solution can be used to increase energy independence for homeowners, by utilizing a battery to store power and supply power as needed. To optimize self-consumption, the battery is automatically charged and discharged to meet consumption needs and reduce the amount of power purchased from the grid. 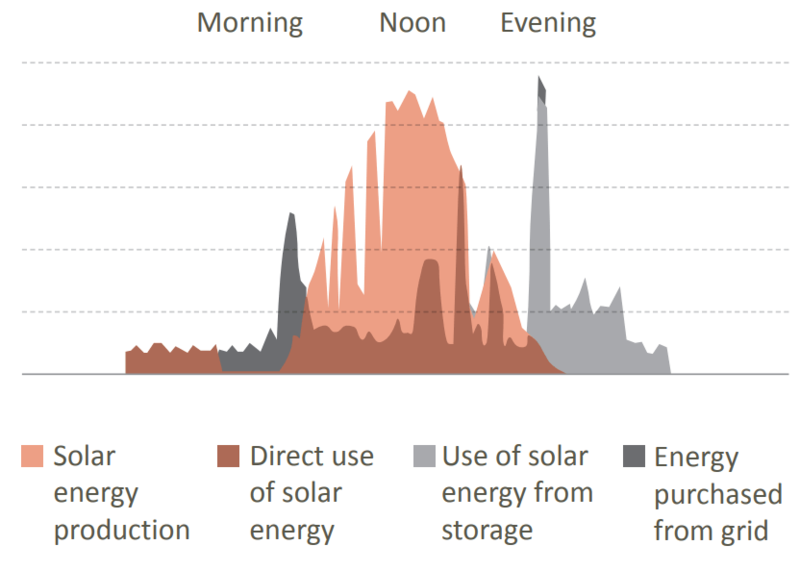 In addition to optimizing self-consumption, StorEdge can also automatically provide backup power to pre-selected loads when the household suffers from grid interruptions. A combination of PV and battery is used to power important loads such as the refrigerator, TV, lights and AC outlets, day or night. Visit www.solaredge.com for more information on SolarEdge’s energy storage solution.